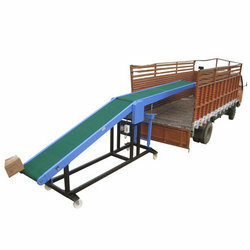 We are into manufacturing and supplying comprehensive range of Elevators, Loaders and different others. 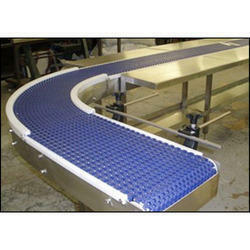 Offered product range is available in different grades and technical specifications and can be customizes as per clients preference. 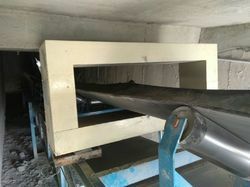 Offering Conveyors Belts, Industrial Conveyors Belts, Idler Conveyors, Inclined Conveyors, Three Roller Belt Conveyors, Side Wall Belt Conveyors, Center Cleated Belt Conveyors, Z elevator, Bucket Elevators etc. 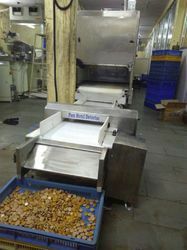 in hyderabad. 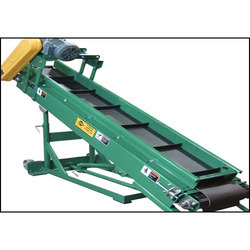 Manufacturer of a wide range of products which include metal detector belt conveyor, belt conveyor, centre cleated belt conveyors, flat belt conveyors and packaging belt conveyors. 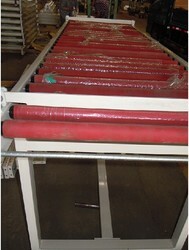 Leading Manufacturer of powered roller conveyors, powerised roller conveyors, roller conveyor and roller conveyors from Hyderabad. 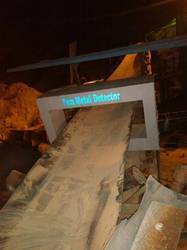 Prominent & Leading Manufacturer from Hyderabad, we offer stone crusher metal detectors. 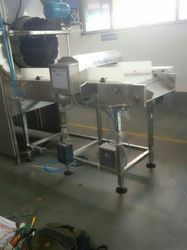 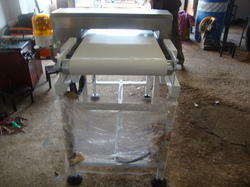 Prominent & Leading Manufacturer from Hyderabad, we offer snacks metal detectors.